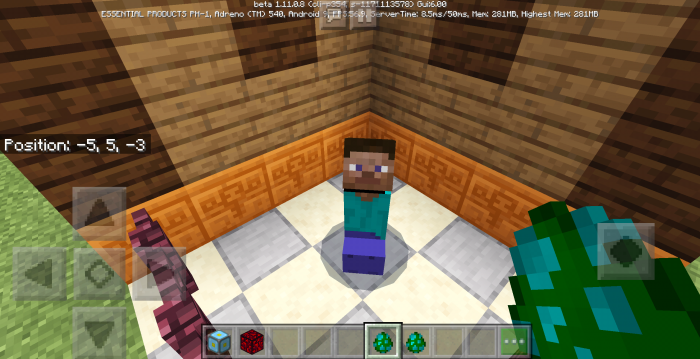 Mod More Steve Mobs will add two new mobs to Minecraft: Steve Creeper and Steve Pig. 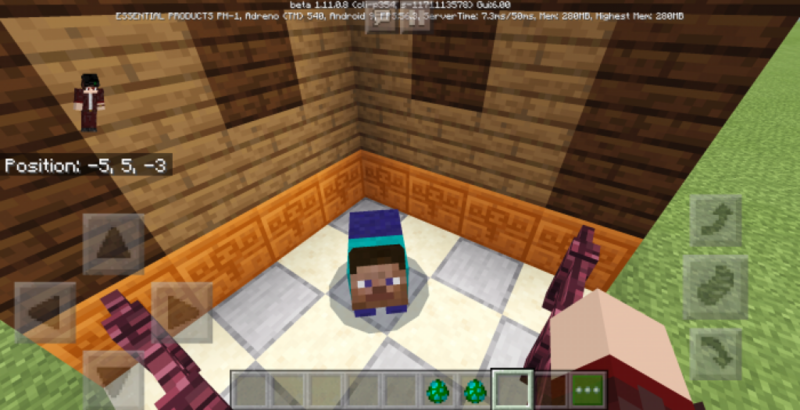 In fact, these are neutral beings of the Minecraft Bedrock world, which by the way have a very valuable drop: luminous obsidian blocks and empty reactor cores. So if you have long wanted to get these blocks, this addition will be very valuable to you! Steve the creeper is much more dangerous than the usual creeper of the world of Minecraft Bedrock, because he does not warn you about the explosion.